Beyond Reiki: Quantum Energy Healing is the course that WORKS! 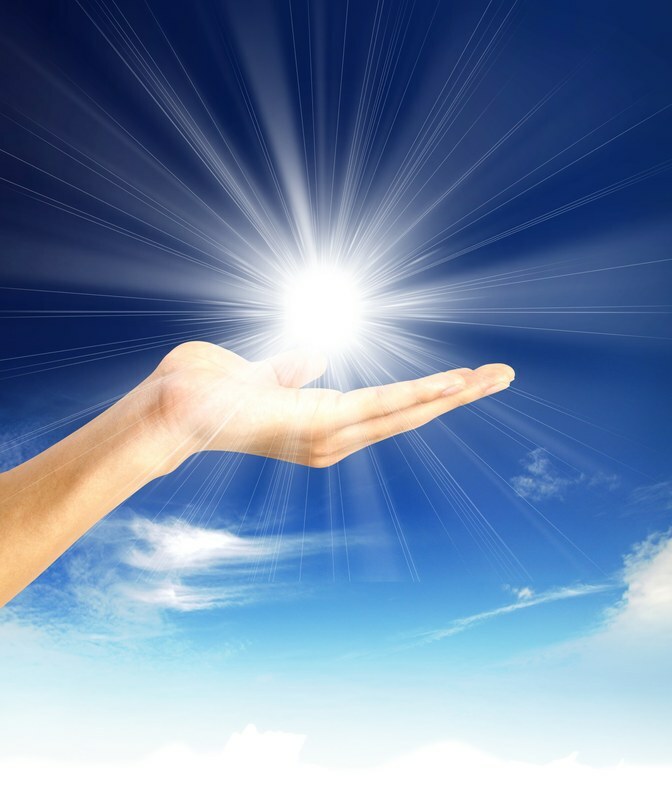 ​In Beyond Reiki: Quantum Energy Healing we delve into the resonance and energy of the soul. 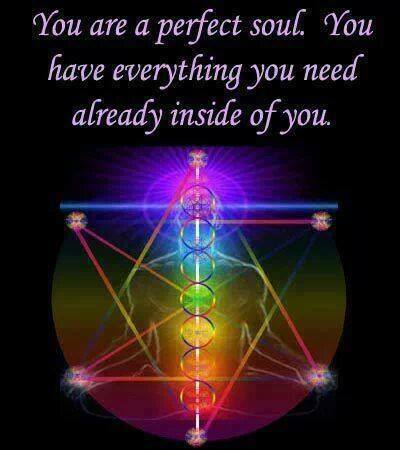 ​Through connection with higher metaphysical chakras the soul can be healed. Using meditation, touch and vibrations to heal body. Healing the mind and its interconnection with body working with Quantum Healing techniques, affirmations and meditations. With breathing exercises and movements we will explore how we can energetically induce self-healing. We will discuss belief systems and how the body reacts to them. Once we are aware of thoughts and emotions that are holding us back, we can shift clearing and freeing trapped vibrations. This is a basic beginners' course in intuitive healing with hands on practice to heal body, mind and spirit. You will be able to practice ​the transmission of energy and feel its effects. Using intuitive vibrational modalities, the student will open up consciousness to expand intuition. In this course you will learn bio-scanning and bio-reading. Using bio-energy healing and energy channeling, bringing in your power from the metaphysical chakras beyond the crown chakra, you will become a highly effective channel and instrument of energy healing. We will also explore methods of psychic healing. ​We will explore and practice long distance healing as an effective modality. In this course we use higher consciousness to channel higher levels of awareness going into deeper levels of the meditative state. By feeling energy centers in the body we will learn to effectively heal. Through Quantum touch and running energy the student will practice picking up messages from vibrational and molecular activity in the body energy. We will use exercises to expand intuition and power as an intuitive healer. The student will learn healing remotely by sending vibrational energy waves. Also, we will clear toxic energy fields and replenish them with high level vibration through pranic healing. ​Introducing alternative modalities of therapy using sound vibration, colors, stones and crystals for healing. In this level intuition expands. Join with the healing bodies of helpers and guides for powerful vibrations. We are opening up the tool box of diverse modalities in Beyond Reiki: Quantum Energy Healing. In depth training techniques cover what you will need to know for the training of each level. You will be given the skills and knowledge to enable you to do initiations, teach modalities and exercises, lead meditations and work with students to train them to become a Quantum Energy Healing Master. Co-lead the Quantum Energy Healing courses as an apprentice. Be involved in the promotion and organization of these classes as practice for your own, all leading to certification for Quantum Energy Healing Master-Instructor. I SPECIALIZE IN PRIVATE ONE ON ONE INSTRUCTION. ​ Contact me with your schedule and we can arrange your personalized sessions.